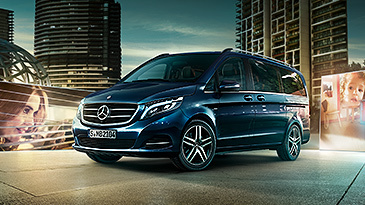 Equally at ease around town or on the open road, the new V-Class effortlessly balances power and efficiency. Featuring a 4-cylinder, 2.1 litre diesel engine, it’s available in a choice of power outputs and is equipped with the latest 7G TRONIC PLUS transmission. Coupled with ECO start/stop, this smooth, responsive 7-speed auto helps keep fuel consumption and emissions impressively low. – 0–62 mph in just 9.1 seconds – yet still returns up to 44.8 mpg* combined. 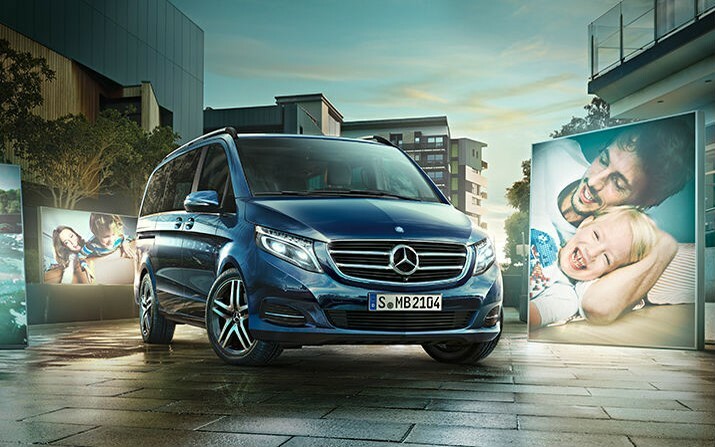 The V-Class incorporates Agility Select, which offers a choice of driving modes – ECO, Comfort, Individual, and Sport – each with distinct gear shift and throttle characteristics. The V-Class also comes with PARKTRONIC with Active Parking Assist, which not only identifies suitable parking spaces but actually steers the vehicle automatically into them. There’s a reversing camera too, which gives you visibility and guidance where you need it most. Bold, dynamic exterior styling features a striking front section and distinctive creases down the flanks. 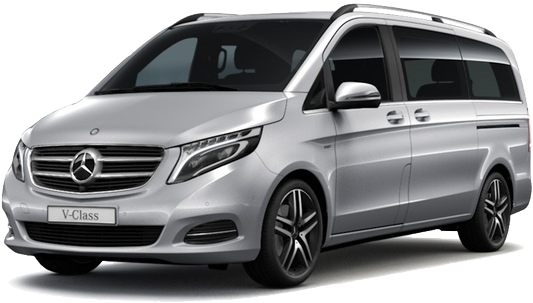 Inside, the V-Class is spacious and refined, with high-quality materials and finishes throughout. From nappa leather upholstery to ambient lighting (standard on the Sport model), the cabin provides a sophisticated driving environment. 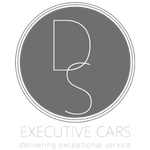 It’s seriously practical too, with seating for up to 8 people available on the V-Class Long and Extra Long and electric sliding doors on both sides. Innovative safety features include ATTENTION ASSIST and Active Park Assist with reversing camera. The camera integrated in the boot lid makes reversing as safe as possible. 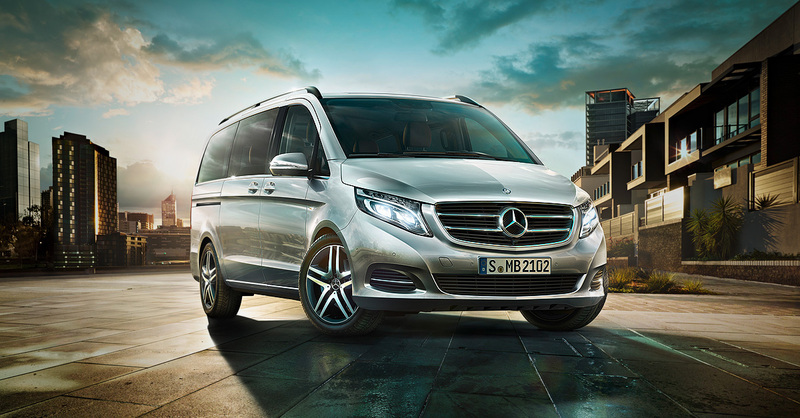 The V-Class offers remarkably low fuel consumption and emissions, returning up to 45.6 mpg combined and producing as little as 163 g/km CO2.